Upon checking my phone notifications today for Twitter, I came across the fact that I had been nominated for a Liebster Award. 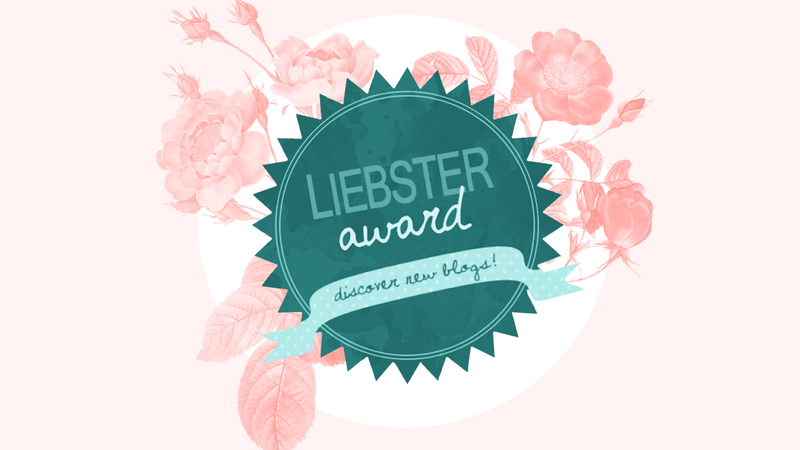 Just as a quick thing for those of you who don't know what this is, a Liebster Award is an award which is Internet based only and is given to bloggers by other bloggers, and this tradition will be entering its 5th year of existence! As well as this, it's also an amazing way to get to know fellow bloggers just that little bit more and to make some great connections with great bloggers. Admittedly, I had seen this award float around on my Twitter timeline a few times but never really read into what it was until now, and it's a really heartwarming feeling to have someone recognise you for what you're passionate about - which for us as bloggers, it's a huge deal... Am I right? I was nominated by the always lovely Jay (@Jayxoxox18 on Twitter and as Blissful Beauty Bird online!) and I want to thank her personally for nominating me, as it really warmed my heart and made me smile - so thank-you so much, lovely! 2. Post 10 facts about yourself (optional). 3. Answer the 11 questions given. 4. Nominate at least 5 but no more than 11 bloggers and let them know they were nominated. 5. Create 11 questions for your nominee's to answer. So without further ado (Wow, I feel like I use that saying a lot on here?) Here are 10 facts about me! 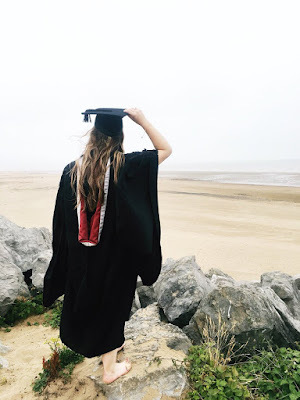 I am a second year university student and I study a BSc degree in Health and Social Care so that I can pursue a career in being either a youth worker or go onto doing a Masters degree in Abnormal and Clinical Psychology and become a psychiatrist/counsellor. I've suffered from anxiety for 3 years running. I am a total gamer nerd - and proud! I've dyed my hair more times than years I've lived. My first holiday was when I was 18 months old and I visited Florida. In my entire life, I've owned 2 cats, 2 rabbits, 3 fish, 1 hamster and 2 dogs... My life has literally been a zoo. Mental Health awareness has been a huge deal to me for years, and seeing a youth worker and counsellor has inspired me to want to help others for a job. I've had glasses since I was 11. 1. What is something you feel strongly about? I feel very strongly about mental health, as it's something I've struggled with for a good while and I've had people close to me who have struggled and seeing them be so down and upset about things was difficult for me to witness. 2. What is something you feel proud of? This will be pretty cheesy but I'm proud of how far my mother, brother and boyfriend have come. They've had their own personal struggles in life and sometimes I've been around to see it, and sometimes I haven't. I've been told about their struggles and what happened to them and the fact that they're still getting on with their daily lives is something I love. 3. What are three words or phrases that make you laugh? "Get lit, fam". This always makes me laugh because it reminds me of what my university friends are like and that we all have a good time together, have fun and can have a good laugh with each other! 4. What's the meaning behind your Blog name? Depending on how you know me (whether it's as littlelifeandwandering (pre-domain) or chloetommo, I'll explain them both). Littlelifeandwandering was my original blog name before getting my own domain because I was originally writing about my life discoveries, as well as the issues I had been facing in my life. Now I try to make it more... All rounded, if that makes sense? As in I try to vary my content. 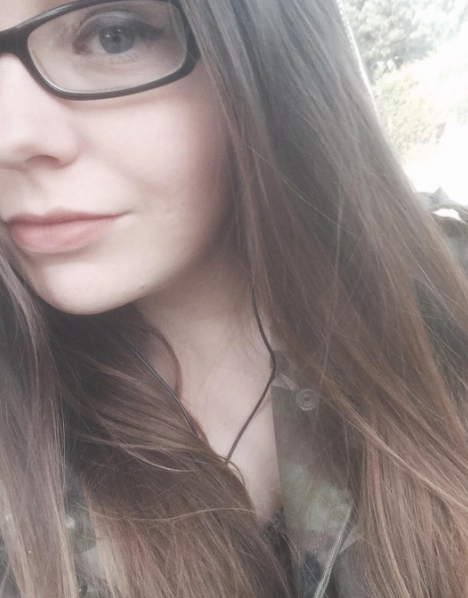 Now that I'm chloetommo, it's basically my name since my name is Chloe and my last name is Thomas. 5. What inspired you to start a blog? I wanted to start a blog because when my original content was about my personal struggles, I wanted to share how I dealt with things so that I could help others who perhaps are going/have gone through similar or the same things as me. Essentially... I just want to help others and give them a safe zone for reading where they know they can relax and switch off from life's daily struggles. It's... Very varied, to say the least. I love comfy styles - so a pair of jeans/leggings and a comfy top or sweatshirt. However, sometimes I will go 'all out' and 'glam' myself up and make a lot of effort - but I'd take comfort over outfit cost any day. However, I do love a good band t-shirt (or any normal t-shirt really) paired with a tartan/plaid shirt over the top. I'd see myself as a university graduate with enough money under my belt to secure a place on a Masters degree in Abnormal and Clinical Psychology! 8. What are you most excited about for the upcoming season? Halloween! I adore it so much and I can't wait for it to come around again, since I love horror movies and getting to dress up and just have a bit of fun! I kind of want to celebrate how I did last year with my university friends, so I hope it'll happen! 9. Is there a vacation (holiday) spot you would visit again? Florida again (even though I've gone so many times) because I want to go to Universal again, but in all honesty... I want to go to Dubai, Paris or New York again - they were my ultimate favourites. 10. How would you describe your personality? Weird, bubbly, caring and friendly. 11. How would you like to inspire others? I'd like to inspire others by them seeking help for any struggles that they're coming across. The last thing I want to see is people struggle in silence by themselves whilst everything is falling on top of them. By posting my content and discussing what I do, I want to inspire people to know that seeking help is okay and that it's okay to not be okay. Thanks again to Jay for nominating me for this! I loved the questions and some of the actually picked my brain a little bit, which is what I need since I've got lectures again starting tomorrow. 1. If you won the lottery, what would be the first 3 things you would do with the money? 2. What are your life goals? 3. If you could give a person one piece of advice, what would it be? 4. What things do you do to de-stress? 6. What book/tv/movie character do you best relate to and why? 7. When you were asked as a kid "What do you want to be when you grow up?" What was your answer? 9. Are you passionate about anything? 10. With regards to mental health, what would you do to help reduce the stigma attached to it? Good luck to all that I've nominated and go check them out. Also, don't forget to spread the blogger love! I did got nominated on my first year of blogging. I love it because it's a way to get to know people! Exactly!! I love it too because I like learning things about other bloggers, and I'm also pretty nosey! !